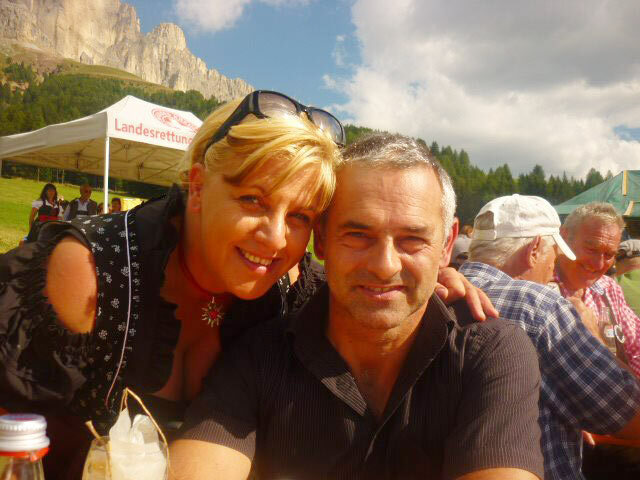 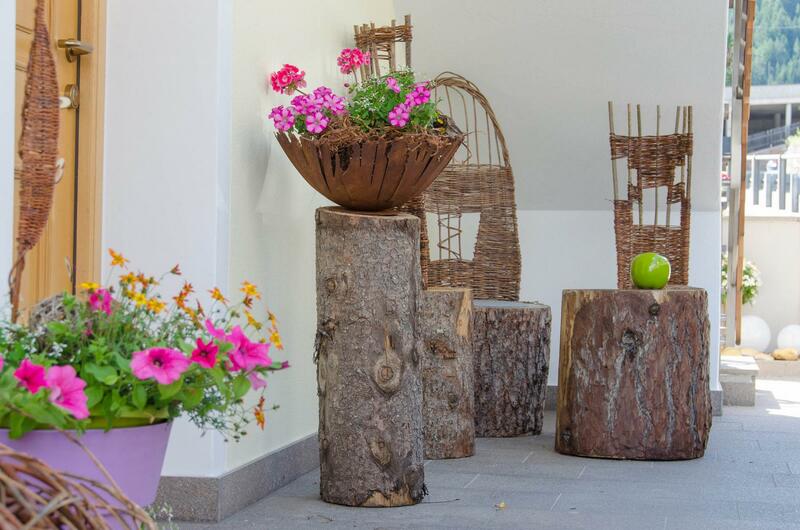 The Neulichedl Family welcomes you! 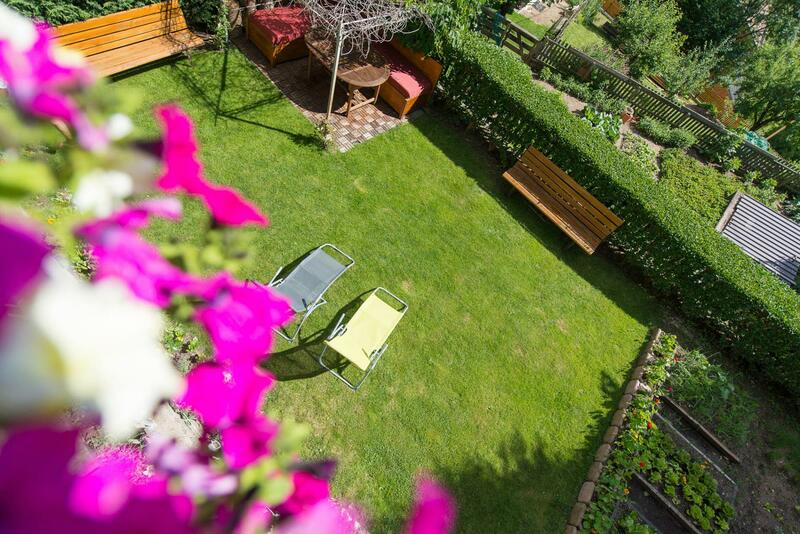 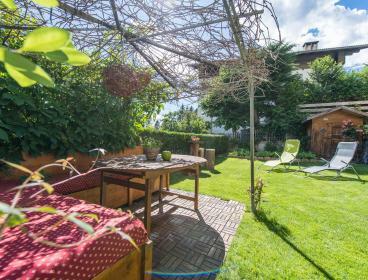 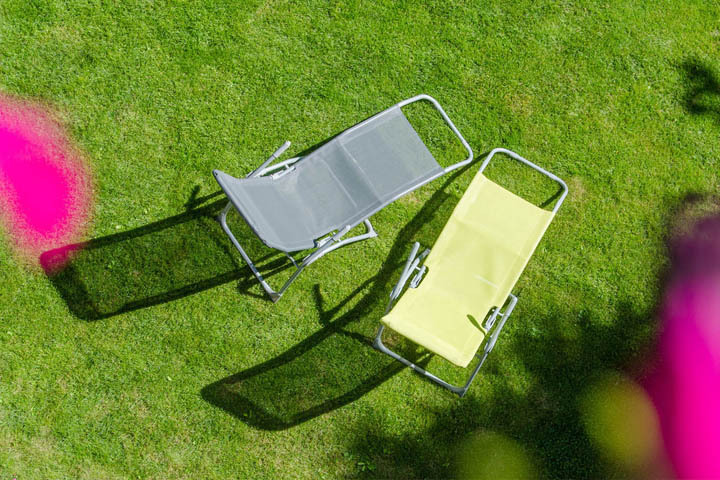 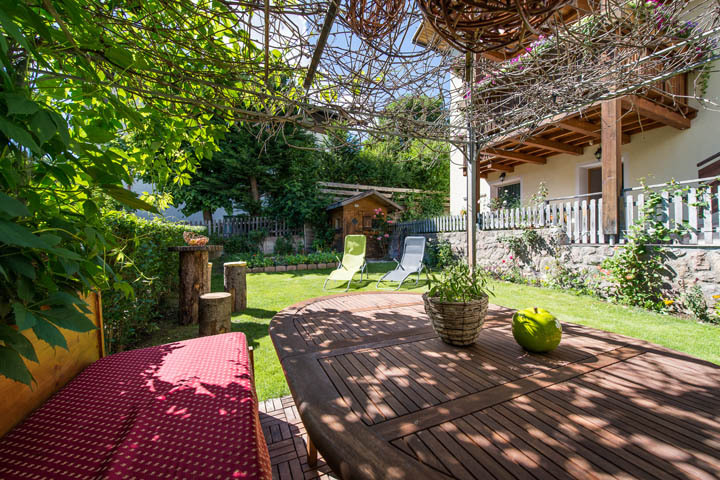 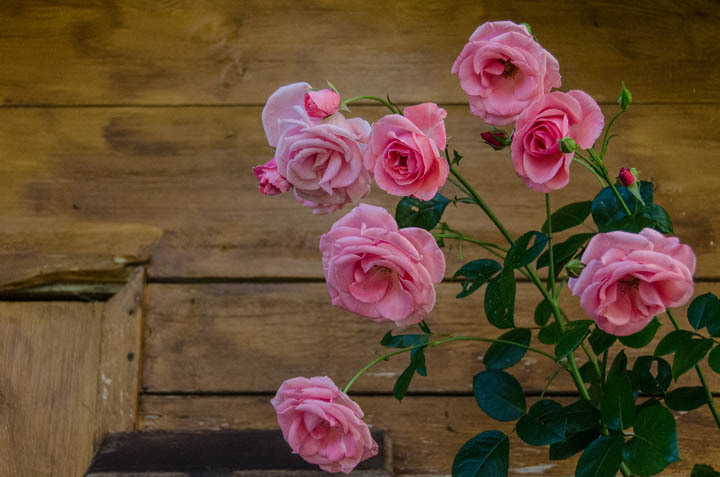 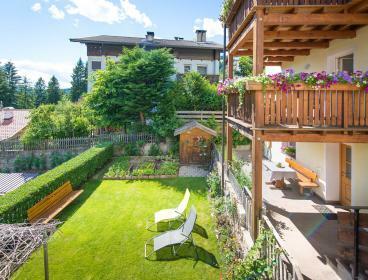 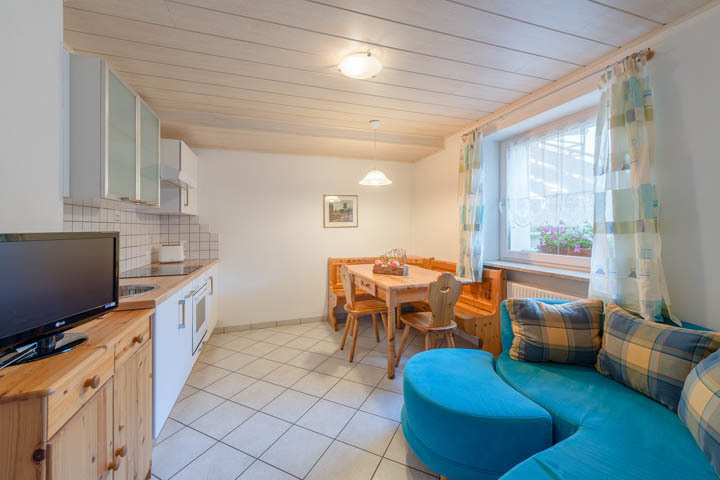 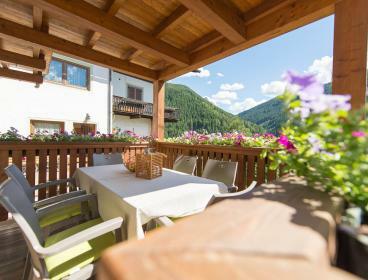 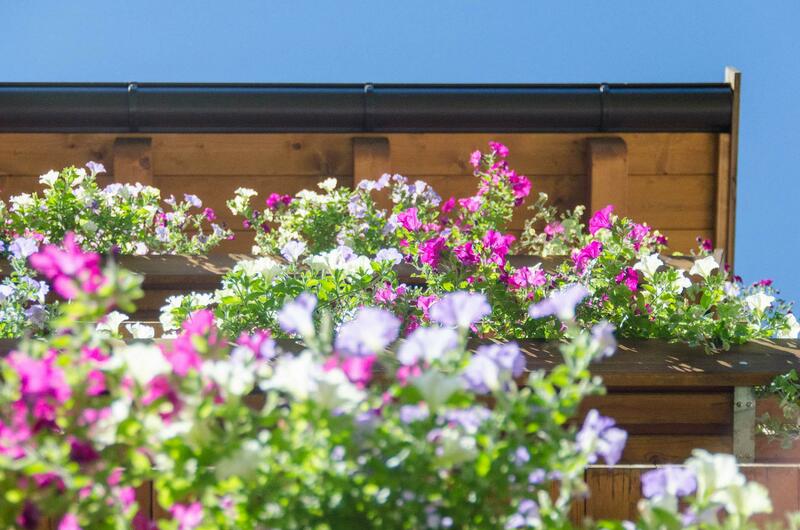 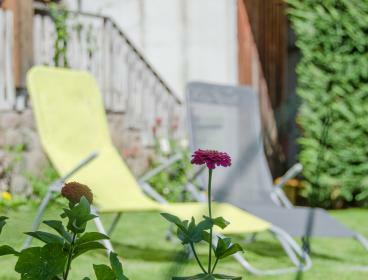 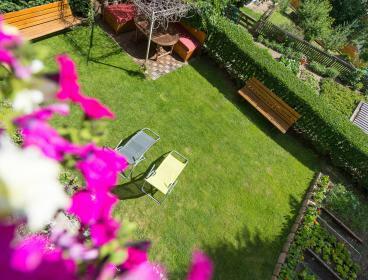 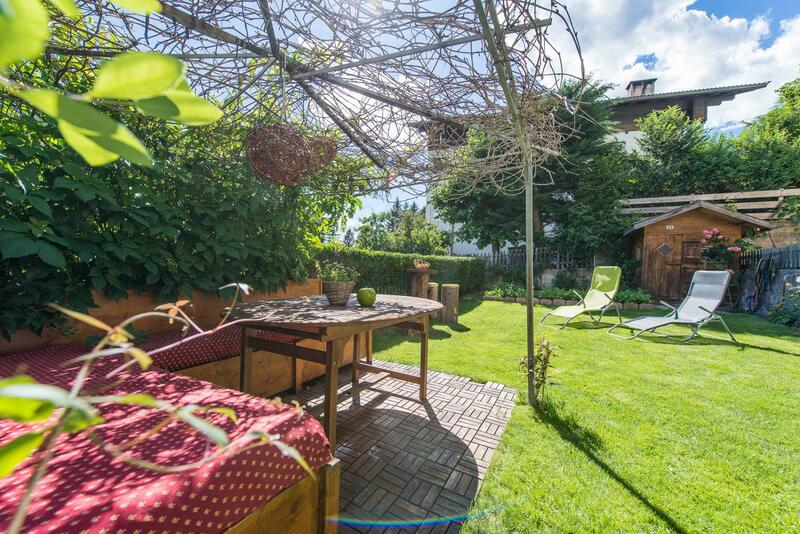 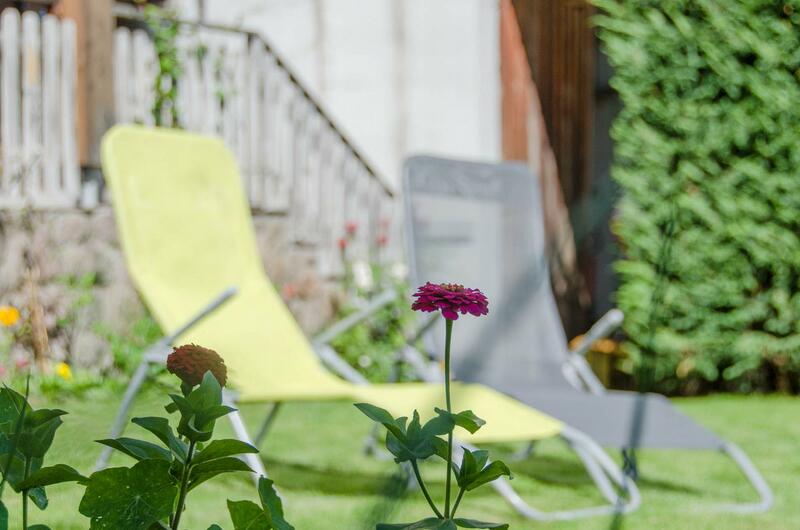 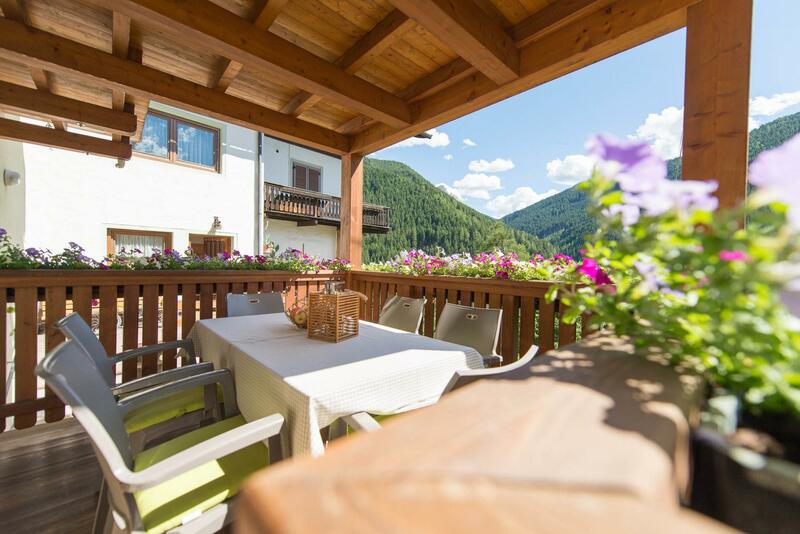 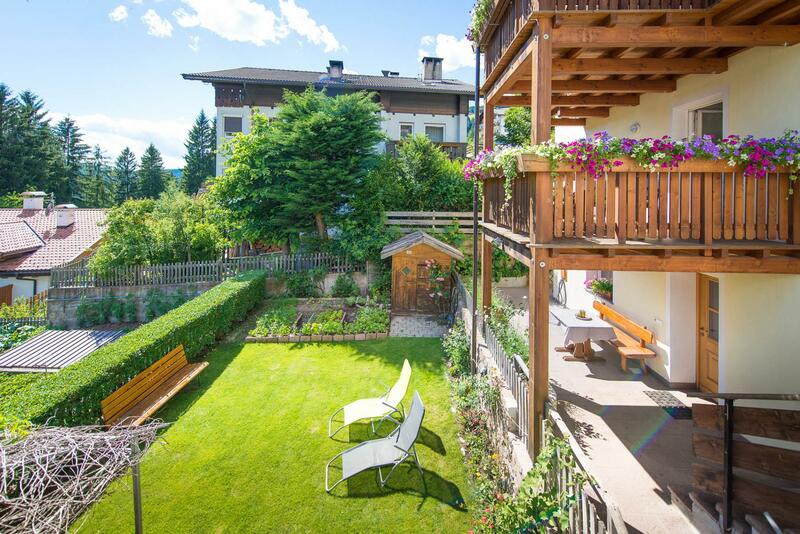 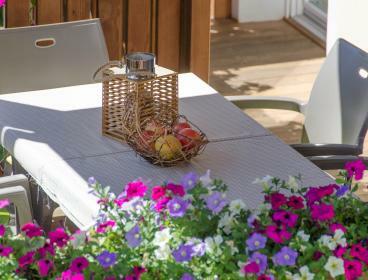 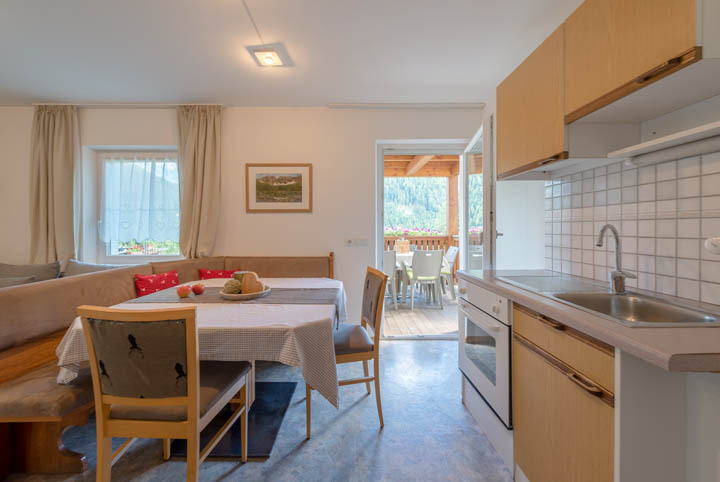 Our apartment house is located in the idyllic village of Bolzano below Catinaccio Mountain to the south-west of the Dolomites, and only 20km from Bolzano. 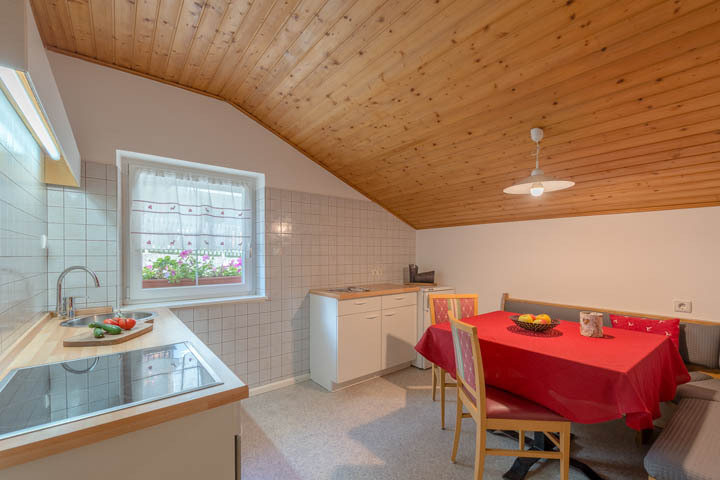 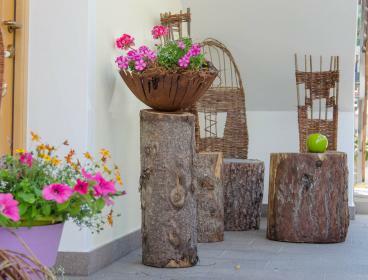 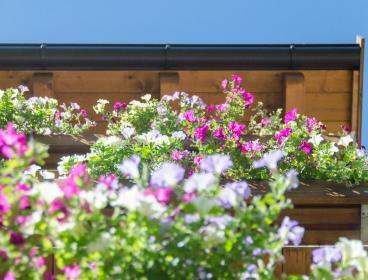 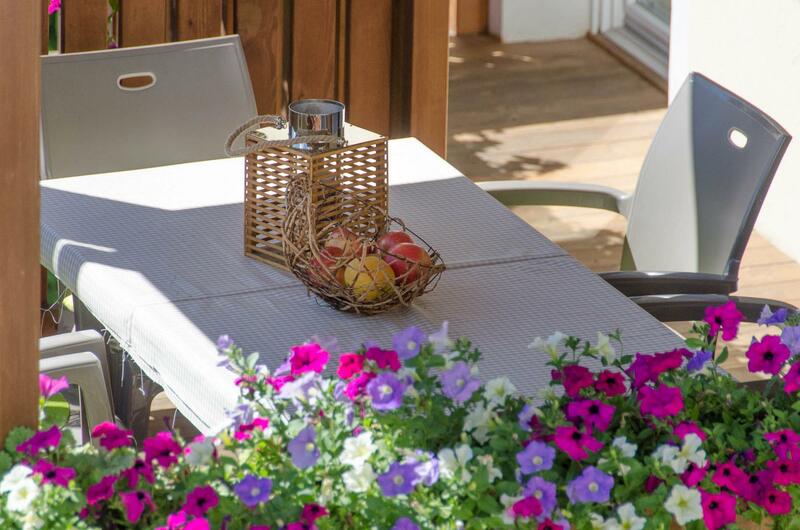 Look forward to a recreational stay in our cosy apartments during any season of the year.